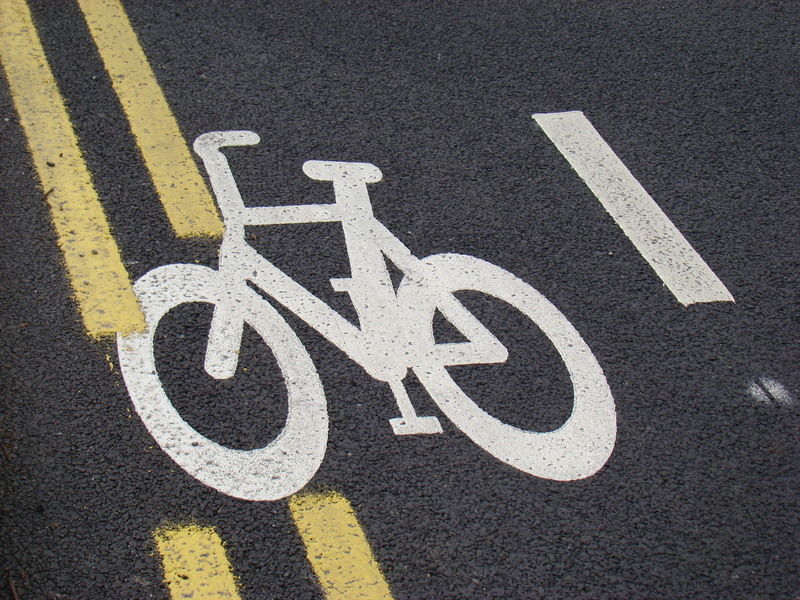 Design guidelines costing nearly €250,000 and aimed at making roads safer for cyclists were set aside on a technicality for resurfacing works to 24km of roads in Dublin. The manual was published at cyclemanual.ie early last year and was available to road authorities before this, but the NTA said the resurfacing — which cost €22 million — did not have to follow the manual because the “work predated the formal adoption” of the manual. The document, which has taken seven years to complete, sets out detailed guidelines on making streets safer and more attractive to cyclists. She said the board of the NTA agreed to formally adopt the manual on December 9, under powers in the Dublin Transport Authority Act 2008. It means local authorities in the Greater Dublin Area must, under law, now have regard for the manual. The NTA said with projects it is funding outside the Dublin area, it will link the manual to funding, and has “suggested” the Department of Transport does the same. Asked why following manual was not a funding requirement for the repaving works when nearly €20 million of the funding came from the NTA, the authority repeated that the manual had not been formally adopted. Most of the so-called Dublin “cycling network”, which includes cycle and bus lanes, is now substandard compared to the designs in the manual. Minimum standards were ignored with the recent resurfacing undertaken late last year and into the new year.